The Warrior Plus mat offers the same excellent grip as the standard Warrior mat but with 33% extra thickness, it offers more cushioning for that extra comfort. 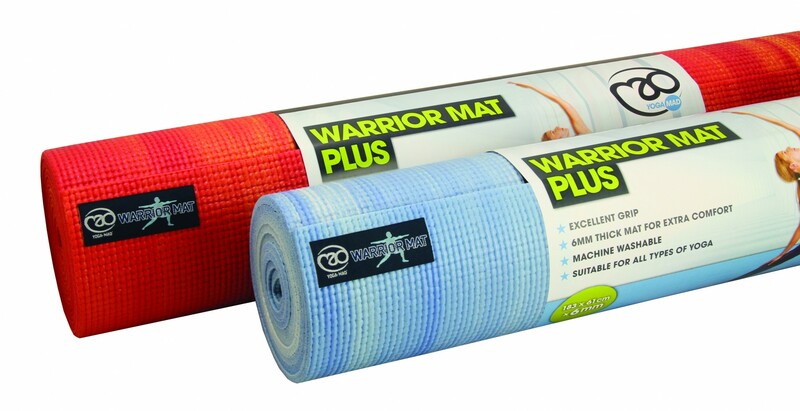 In addition this the Warrior Yoga Mat is a vibrant exciting two tone mat that gives the 3D Effect. Note: This mat is not painted so the performance is not affected.